Doug Woodring is the Founder of Ocean Recovery Alliance, a non-profit organisation focused on bringing innovation solutions, technology, collaborations and policy together to impact positive improvements for the health of the ocean. 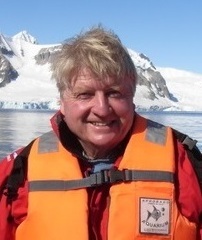 He was the winner of the prestigious 2018 Prince Albert Prize for Innovative Philanthropy for his work with the ocean. Two of his international programs were launched at the Clinton Global Initiative in 2010, the Global Alert platform, and the Plastic Disclosure Project. 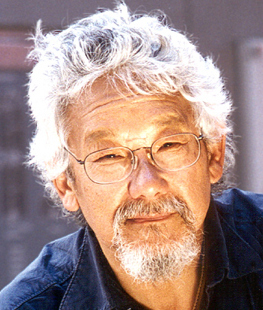 In 2008 he co-founded Project Kaisei, which focused on the plastic in the North Pacific Gyre, and he is a UNEP Climate Hero for his efforts. Doug Woodring has been on the advisory board of the XPrize, and The Economist’s World Oceans Summit, and in 2011, he co-authored the United Nations Environmental Program Yearbook chapter on the danger of plastic in the ocean. The group is the first NGO in the world to be working with both UNEP and the World Bank on plastic pollution and ocean issues. He is on the Advisory Committee of Wharton’s Institute for Global Environmental Leadership, and is the founder of the Plasticity Forum, first launched at the Rio+20 Earth Summit, and since held in Hong Kong, New York, Portugal, Shanghai, London, Dallas, Los Angeles and Sydney, with the event focusing on the future of plastic, and where the leaders are going with solutions, innovations, and opportunities, for a world with a reduced waste footprint. He works with companies to improve their recycling and waste reduction vis-vis plastic, and helped Watsons Water, one of Asia’s biggest bottled water companies, to move to use 100% recycled PET material for its bottles, saving over 75,000,000 bottles per year from being used with virgin material. He also runs the only ocean film festival in Asia, the Ocean in Motion Film Festival, which was also held in Portugal in 2015, and Bangkok in 2017, as well as the Kids Ocean Day Hong Kong event. 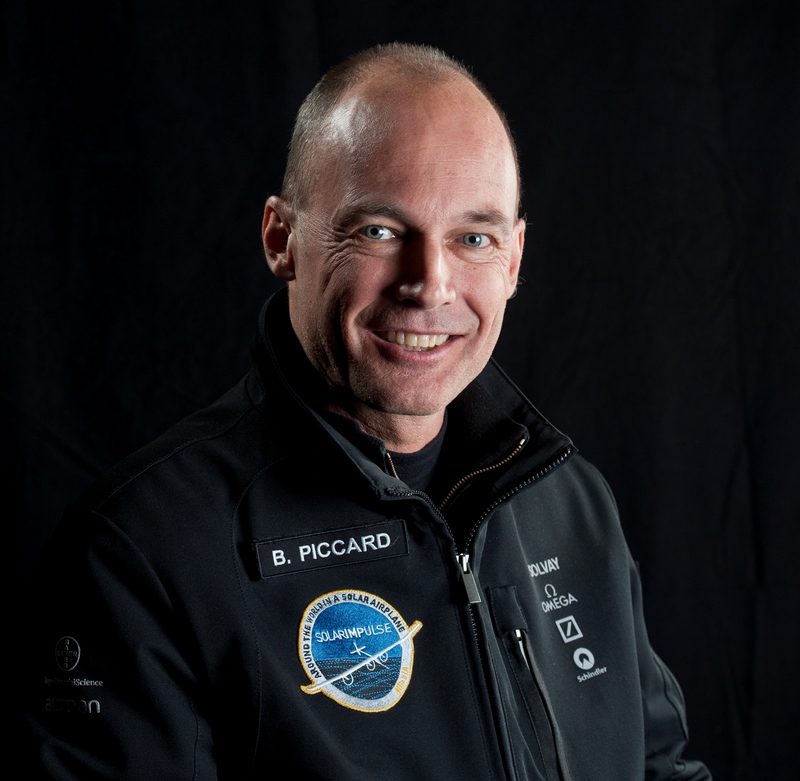 He is a much sought after speaker at major environmental conferences, universities and corporate programs. Mr. Woodring has worked in Asia for over 24 years in a number of industries which have been at the forefront of technology within their sectors, mainly related to the environment and new media platforms. Prior to working with technology startups, while at Merrill Lynch Asset Management Hong Kong in 1998, he proposed the company’s first global environmental technology fund which was later launched in 2001. He started his career in Japan, working for one of the largest fishing companies in the world, which is partly where his drive for ocean protection originates. 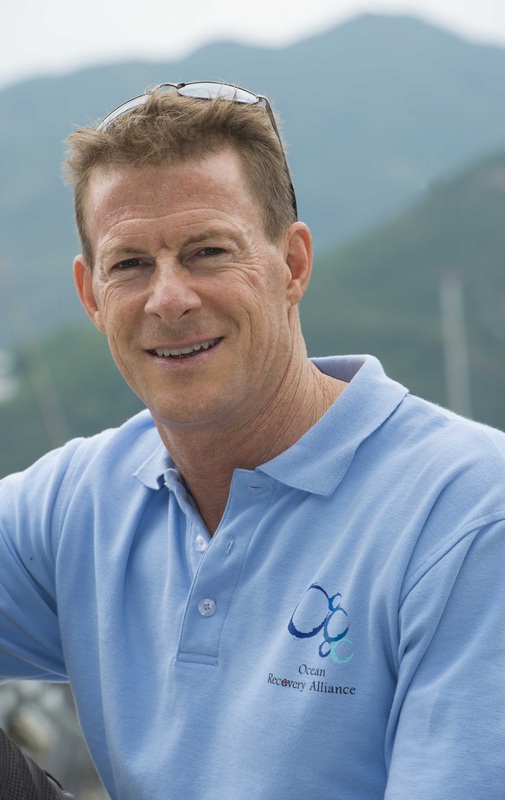 Mr. Woodring is active in the environmental community, and has been the Chairman of the American Chamber of Commerce’s Environmental Committee in Hong Kong, and helped to start the Hong Kong Shark Foundation, dealing with the overfishing of sharks around the world. He has been nominated three times as World Open Water Swimmer of the Year for his innovative contributions to the sport, and was recently named as one of the top 50 “watermen” in the world. He is also part of the World Open Water Swim Series organizing team. Born in Northern California, Doug Woodring has a dual master’s degree from The Wharton School (MBA) and Johns Hopkins University, School of Advanced International Studies (SAIS) where he studied Environmental Economics. He has an undergraduate degree in Economics and Political Science from the University of California at Berkeley.